A backyard fish pond or Water Garden, or Ecosystem pond as it is sometimes referred to, is made up of many different parts and when those parts are designed and assembled together correctly, they form a beautiful and naturalistic work of art that changes personality with the time of day, the change of the seasons, and the moods of mother nature. 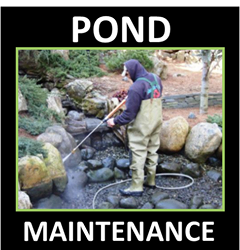 Our Alabama Pond Contractor Services Members design & install a wide variety of natural looking fish ponds & water gardens. 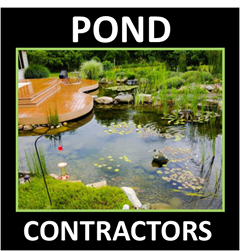 All you need to show a contractor is the space you are thinking about installing a pond or water garden. 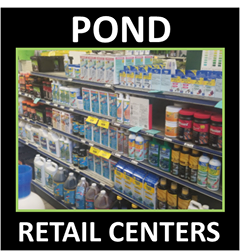 Keep in mind the placement of your water garden will determine your overall interaction and enjoyment of your pond. Most all of our contractors will tell you that closer to the house, patio, or outdoor living area, with views from inside the house as well is optimum for placement. Most people in Alabama think of outdoor grills and patio furniture when they think of outdoor living spaces. Once the outdoor meal is over, what more is there to do in your backyard? While many Alabama (AL) homeowners turn to pools or hot tubs, they’re discouraged by the amount of maintenance and chemicals required with these amenities. For the price of a hot tub, a beautiful backyard pond or water garden can be installed, and less maintenance is required thereby providing more time to relax and enjoy friends and family.